This Wednesday, the 20th of May 2015 Haleh Moravej from MMU will be with us for the next #LTHEchat to discuss Student engagement. Haleh Moravej is an award winning senior lecturer in Nutritional Sciences at Manchester Metropolitan University, a passionate nutrition entrepreneur and a multitasking contemporary biomedical scientist. Haleh’s research interests are: mood and food, food and enterprise trends in society, appetite control, stress and eating and the relationship between nutrition, sustainability and health. Haleh has been a senior food consultant working with food industry and SME’s at Manchester Food Research Centre. She has been instrumental in many brands going from inception all the way to supermarket shelves. If you are reflecting on this specific #LTHEchat please share your post with us so that we can reblog. 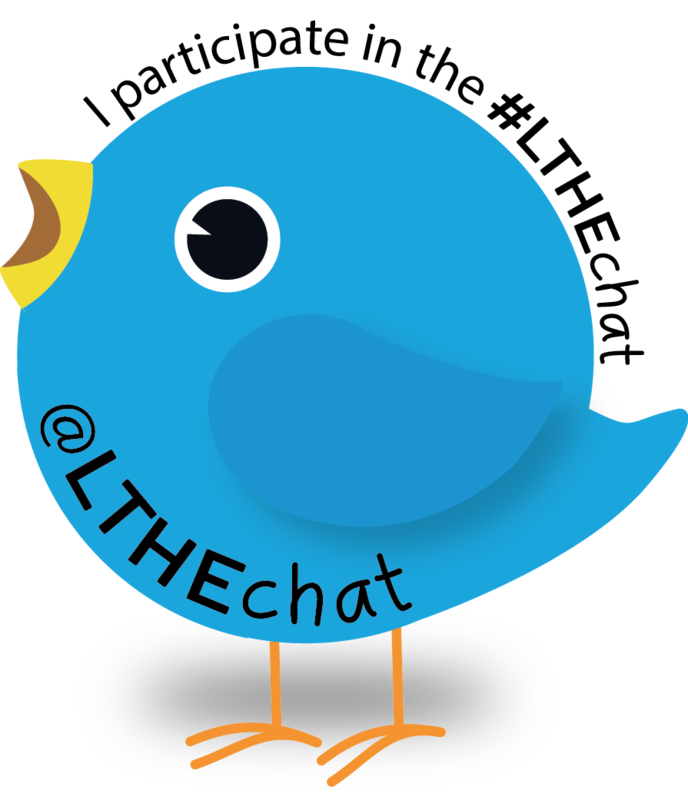 If you participated/are participating in any way in the #LTHEchat, please complete our short survey and let us know if you have other suggestions on how we could make the #LTHEchat more valuable for you. Thank you. 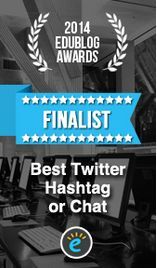 This entry was posted in announcement, guest and tagged Haleh Moravej, student engagement. Bookmark the permalink.